Due to an in-demand request from numerous DesignYep.com visitors, here comes a concert ticket mockup in PSD. This free PSD is a gift for all valuable visitors of Design Yep as a thank you for their continuous patronage. 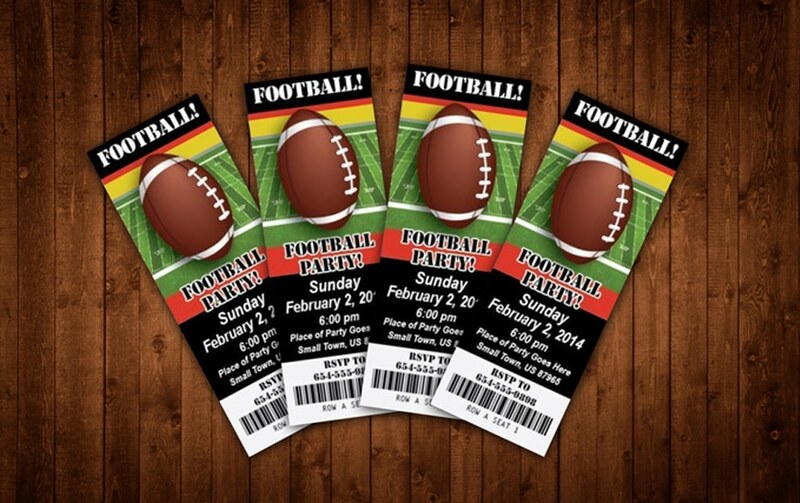 By using this amazing ticket mockup, you can easily replace your custom ticket design using smart object feature. Just double click on the smart object layer and add or paste your own ticket design and save it. Just like that and your ticket design is ready for presentation! This free concert ticket mockup is available in PSD format and all layers are well organized and editable. The file comes with a 3000×2000 pixel resolution and already has 1,157 views. Feel free to share with your friends and colleagues. This is perfect for personal and commercial purposes. You can find the download link in the site and as well as a preview of the mockup. Share away, download and have fun!